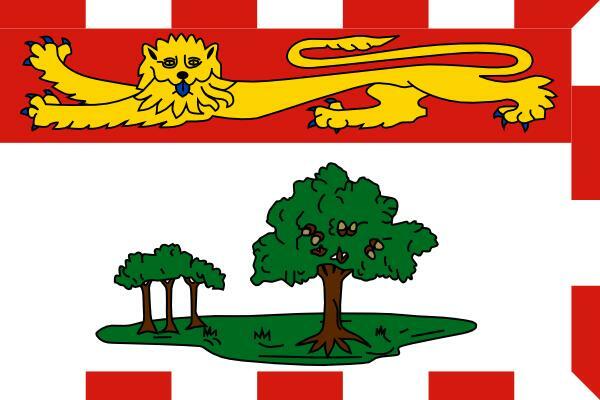 About: Canada’s smallest province, P.E.I. consists of islands alone. It is known for its potato production and its red soil, rich in iron. The island’s lush geography informs their economy and culture. A famous book to most Canadians, particularly girls, is Lucy Maud Montgomery’s Anne of Green Gables—recounting the story of a young girl in 1908. The landscape still very much matches the descriptions in the book. The island is small but mighty, with a thriving arts and music scene (particularly concerning folk artists) and a history of literary giants finding inspiration in the pastoral island.